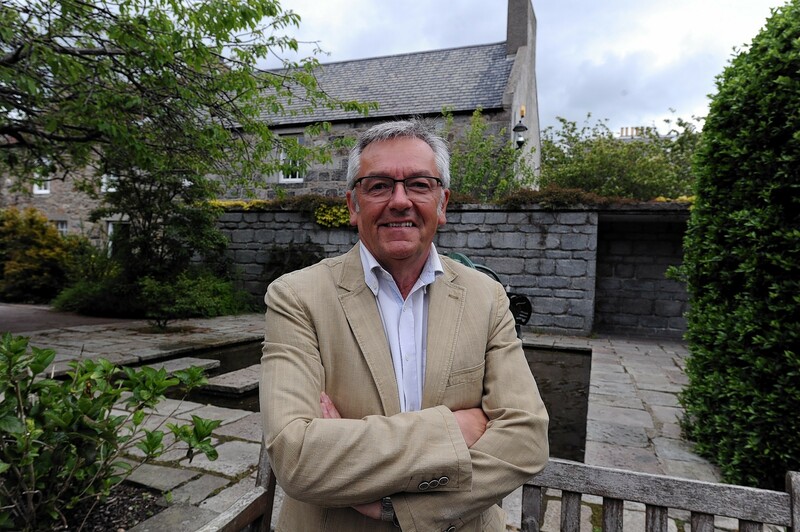 An Aberdeen councillor could be forced to step aside if he does not attend the next full council meeting. 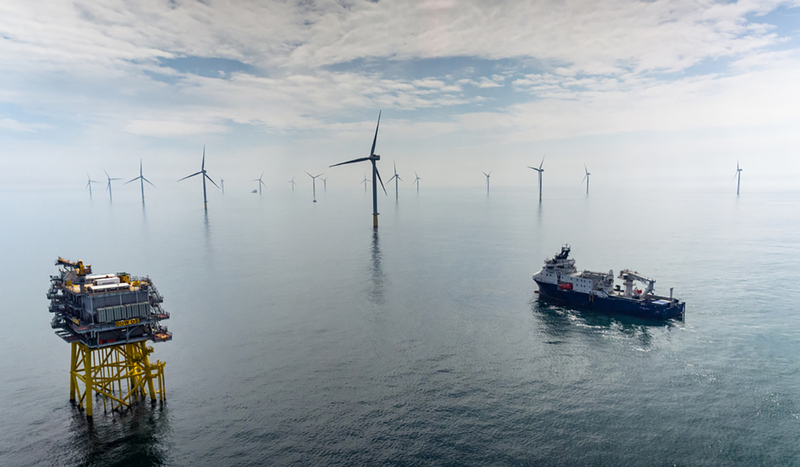 The UK is still the "most attractive" place for renewable energy investment, according to a new study. 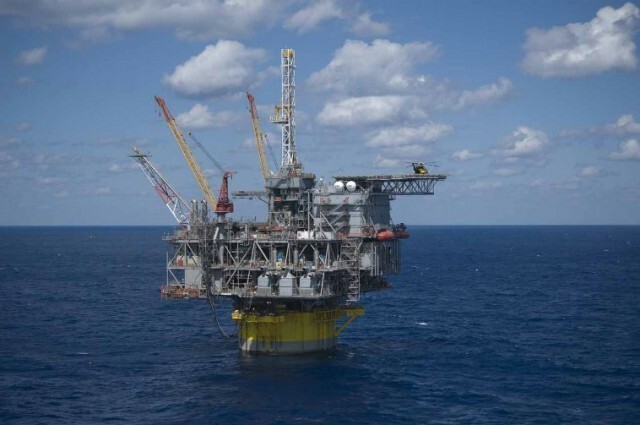 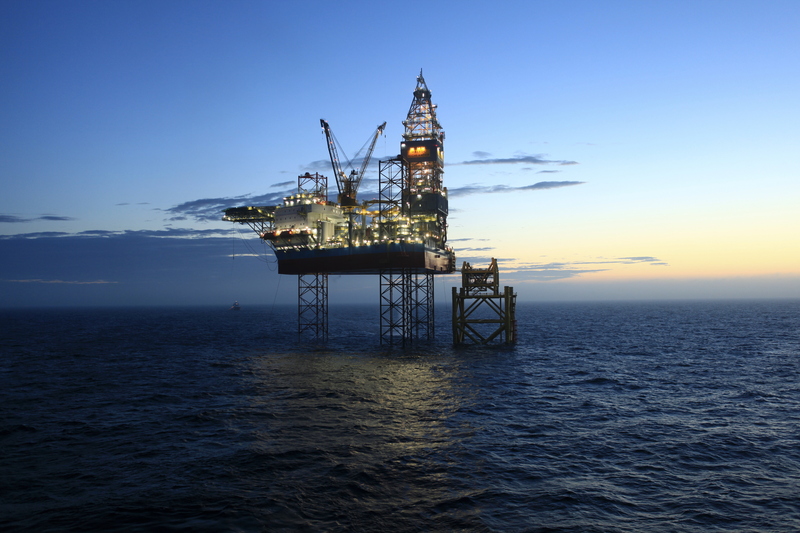 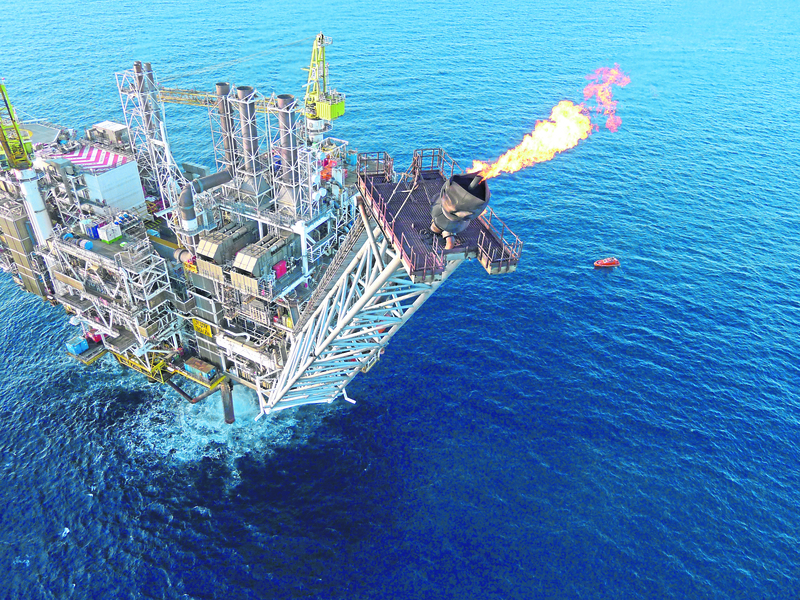 The 250millon-barrel Glengorm discovery will ‘reignite excitement’ in the central North Sea, with eyes now on further prospects in the region according to Westwood Energy. 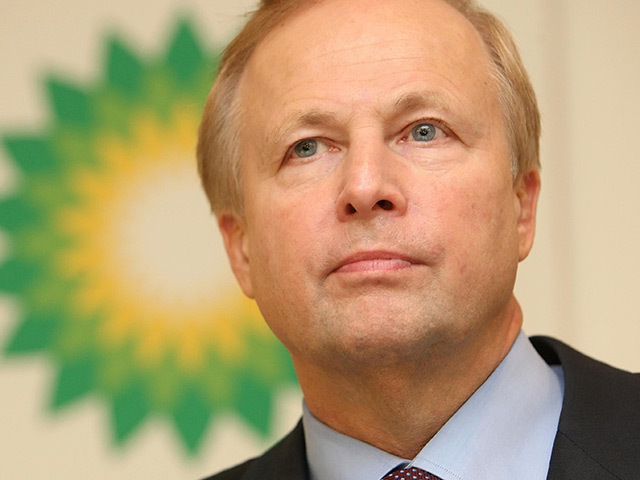 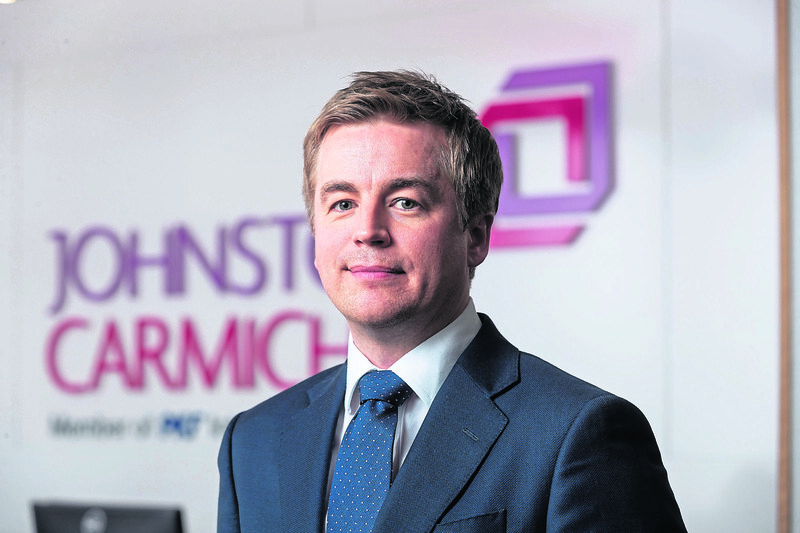 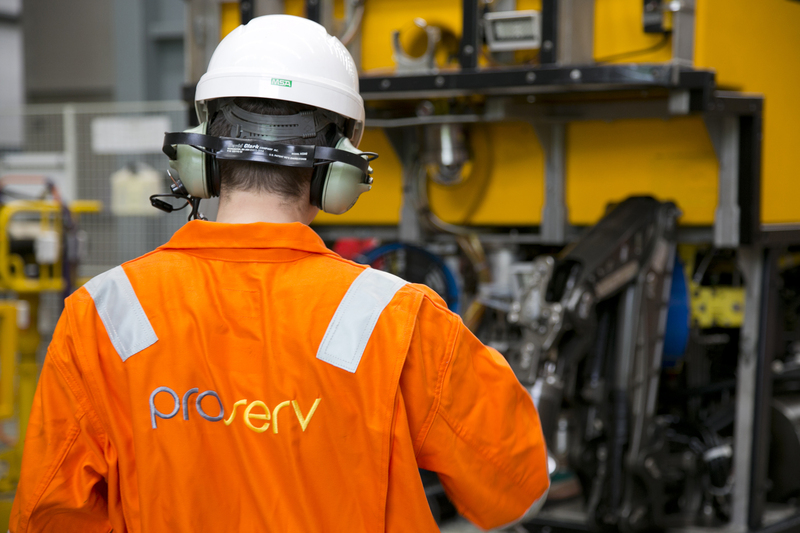 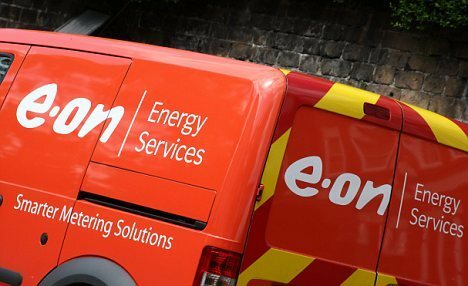 Energy service company Proserv has announced a sale and an acquisition in quick succession. 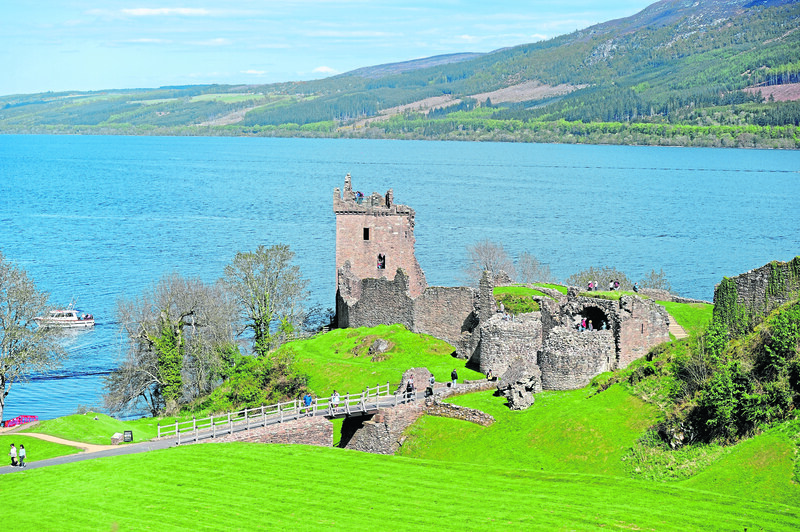 Concerns have been lodged over ambitious plans for an underground hydro plant at Loch Ness – opposite the iconic Urquhart Castle. 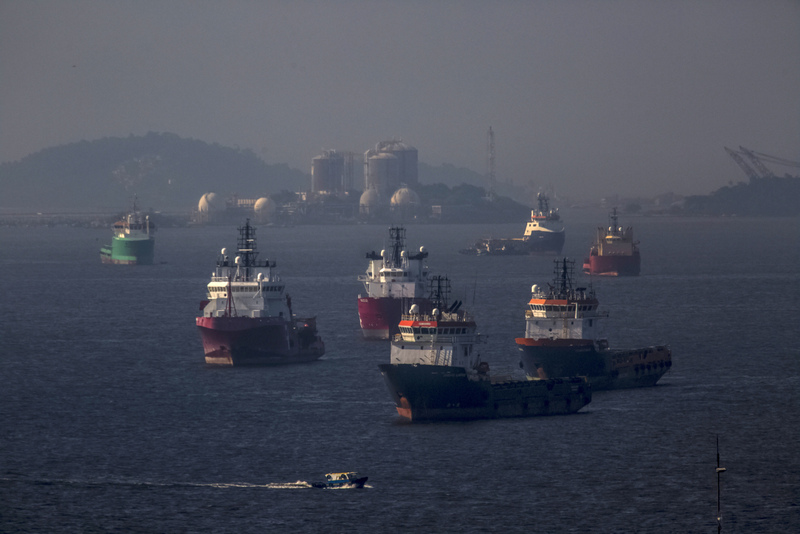 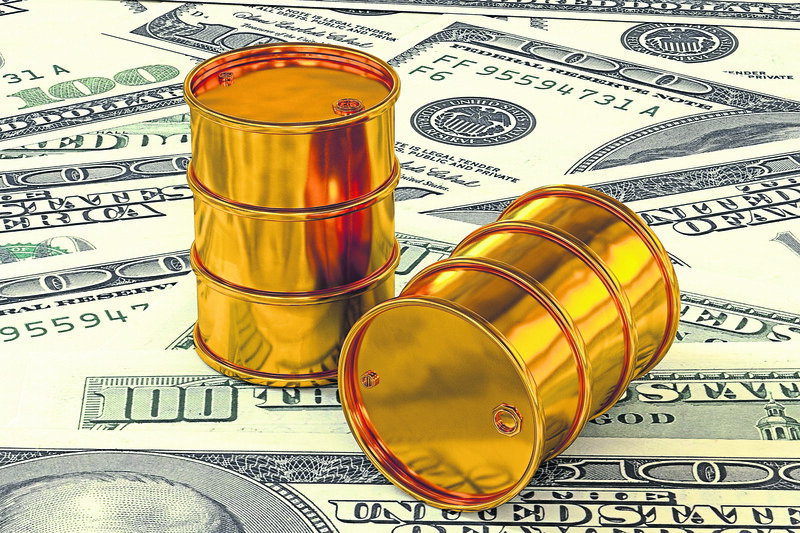 Oil fell toward the lowest level in almost two weeks as global growth concerns continued to damp the demand outlook, with investors hoping for positive news from high-level U.S.-China trade talks this week. 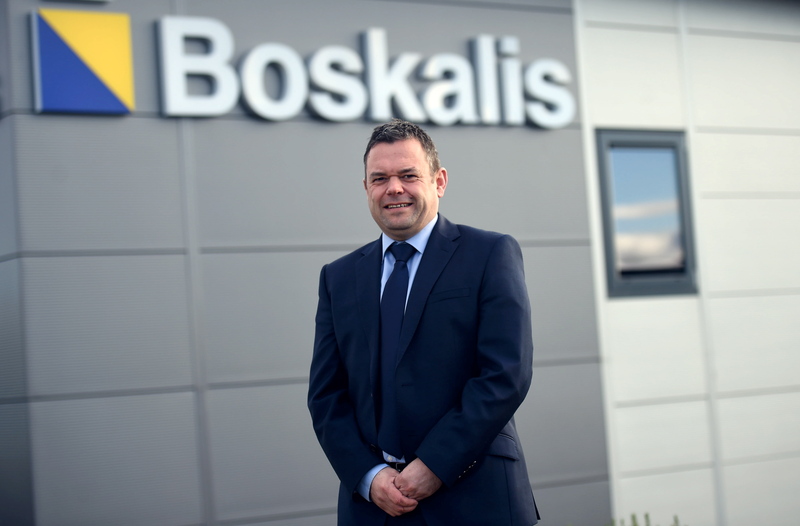 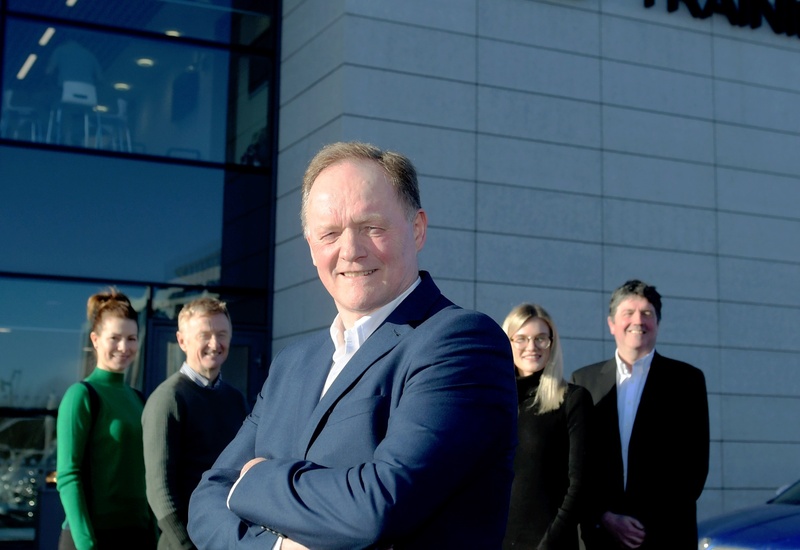 A former Aberdeen football legend will use what he learned under Sir Alex Ferguson to tackle leadership in offshore training. 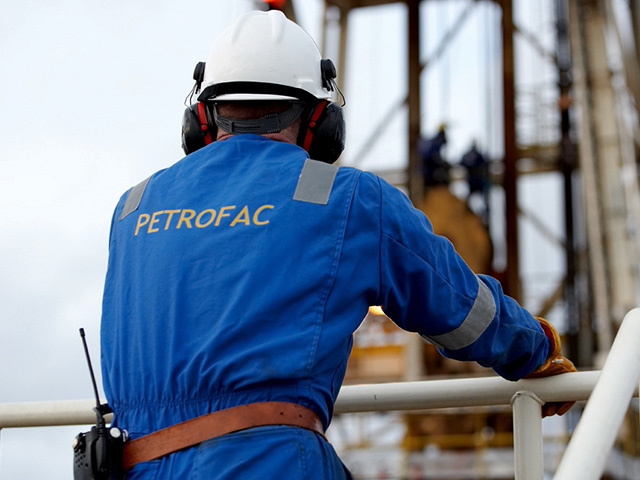 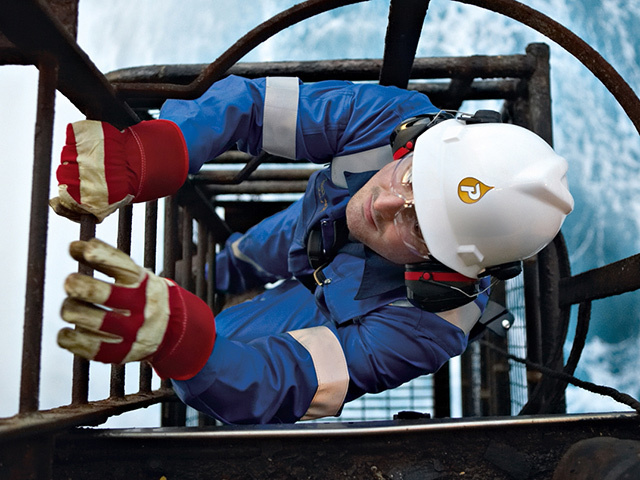 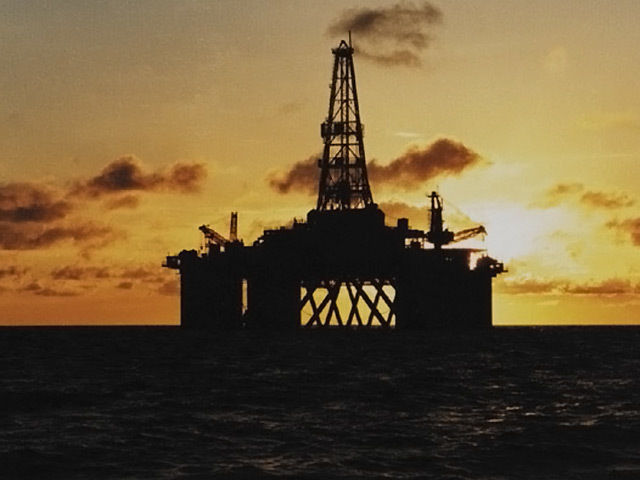 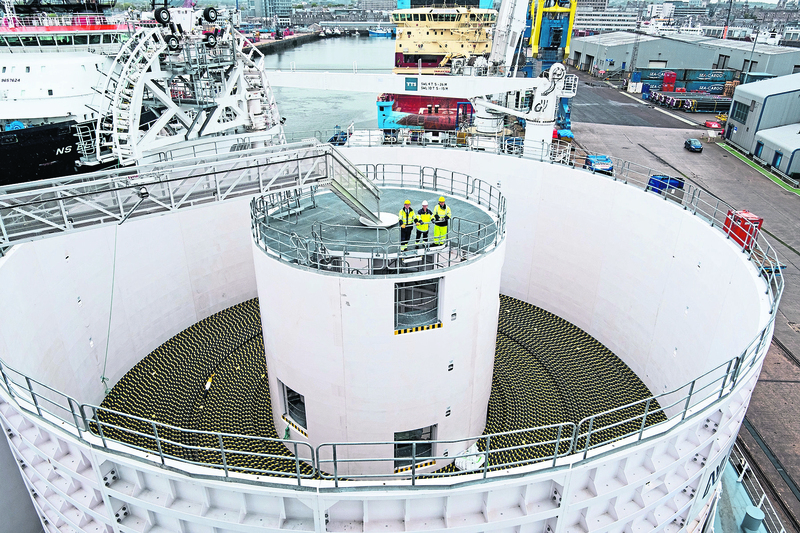 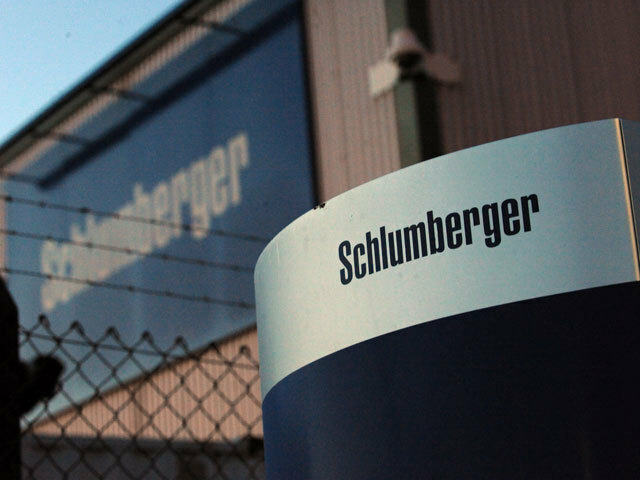 Aberdeen-headquartered PD&MS has announced a contract extension with Shell that will secure jobs on a number of North Sea assets. 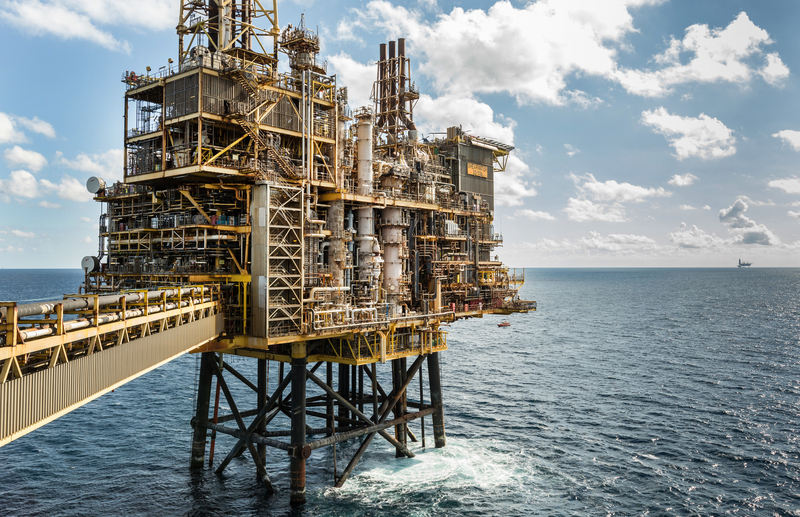 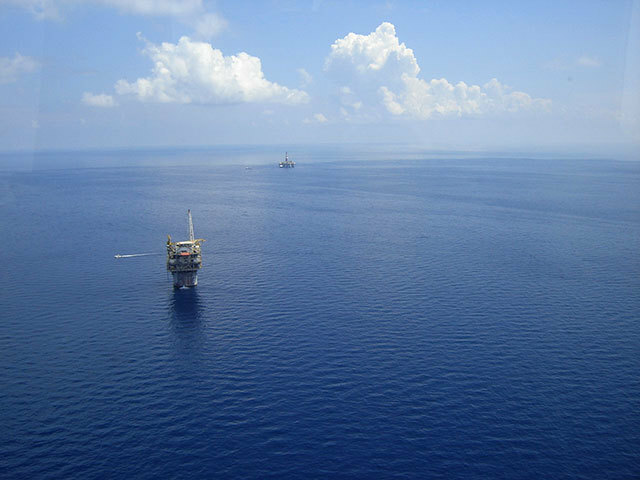 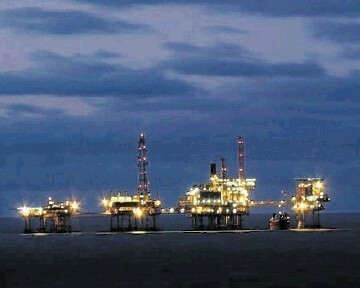 Anglo-French oil company Perenco is considering selling some of its southern North Sea gas fields. 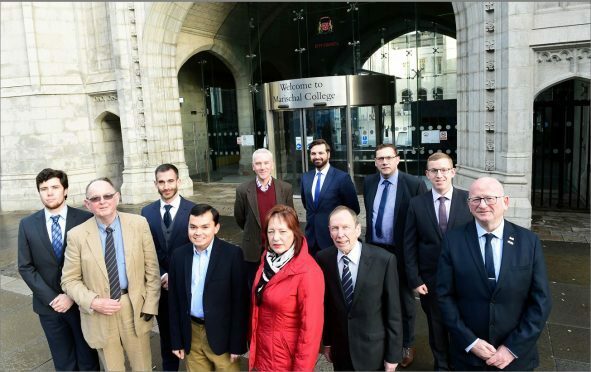 As someone who provided written evidence to the House of Commons Scottish Affairs Committee, The future of the oil and gas industry, I attended the launch of the final report at an Oil and Gas Technology Centre session on Monday, February 4th. 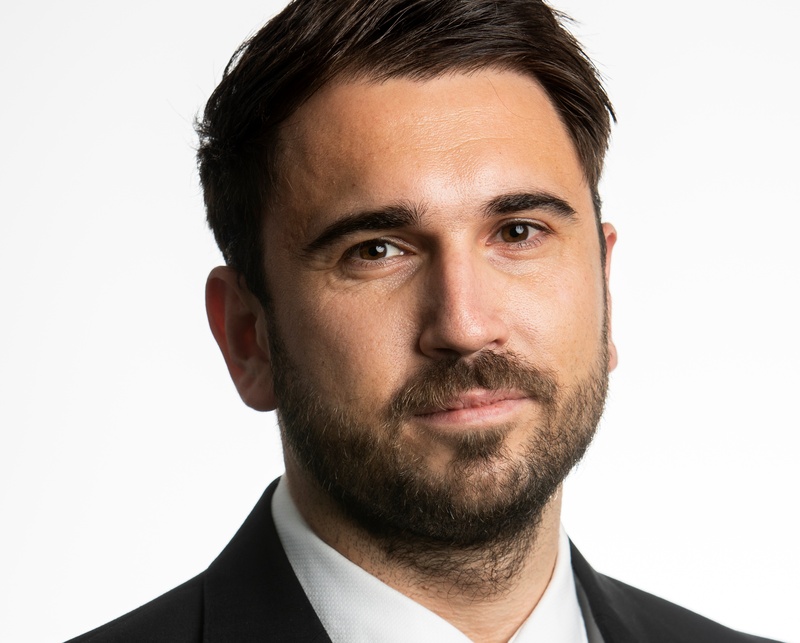 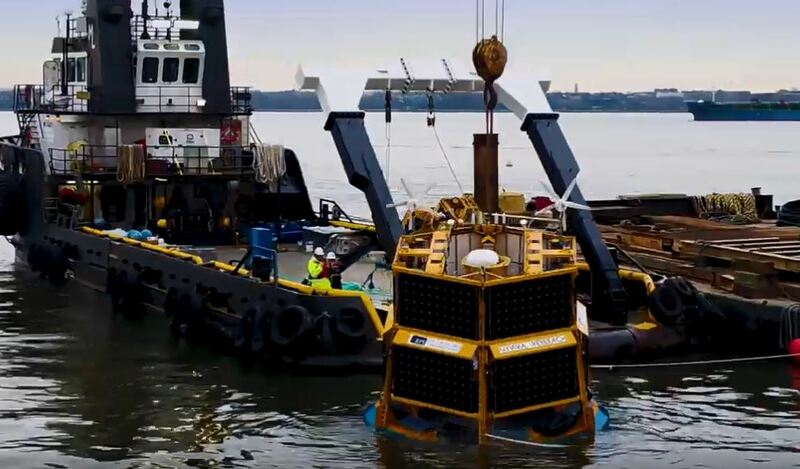 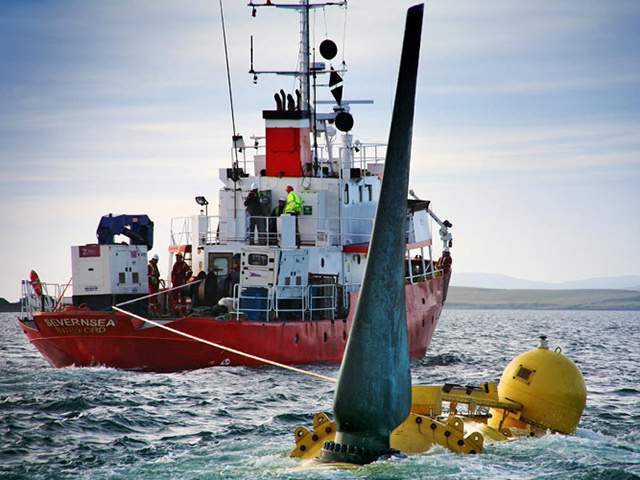 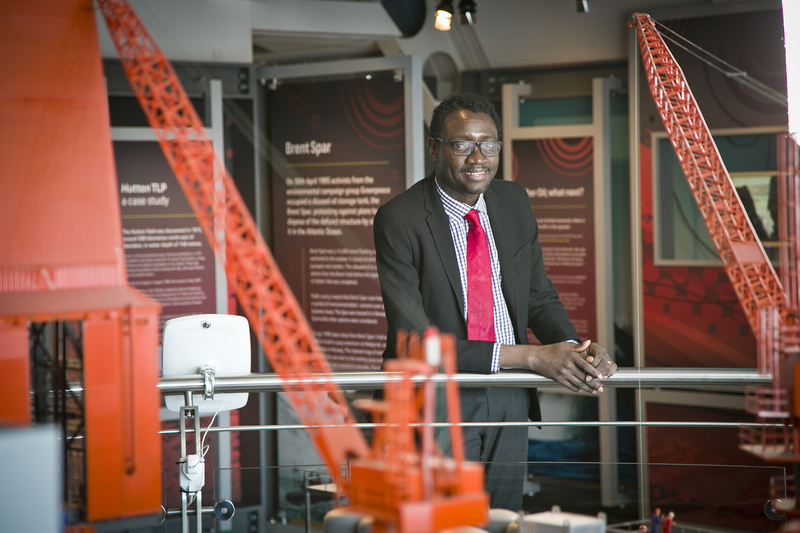 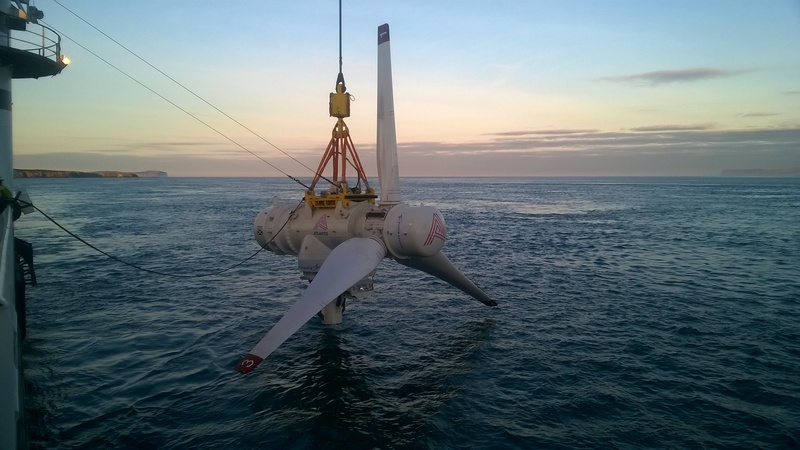 UK-based firm Engineering Technology Applications (ETA) will supply a subsea tidal turbine connection system for the extension of a major tidal array in the Pentland Firth.